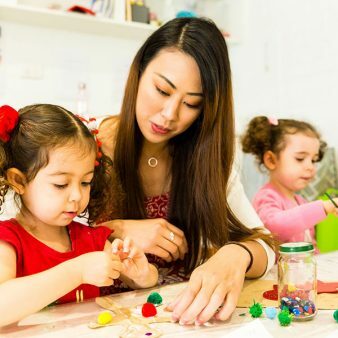 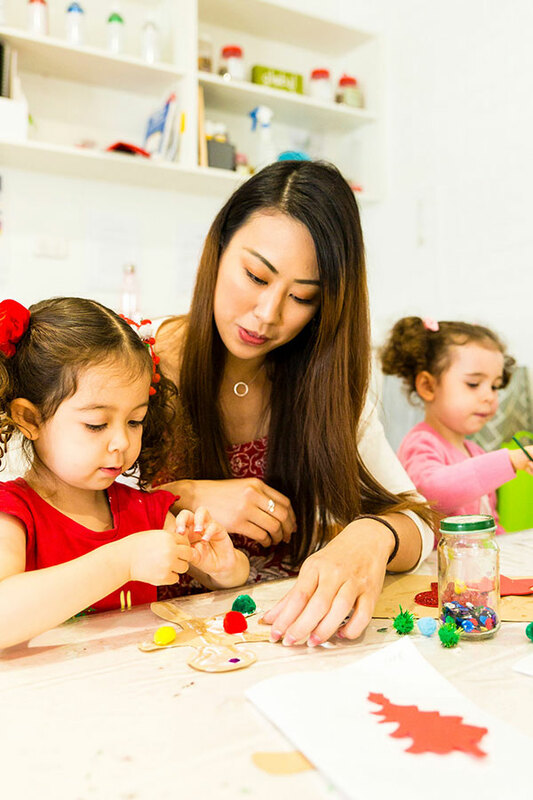 A family owned, independent preschool in Highgate with extended hours. 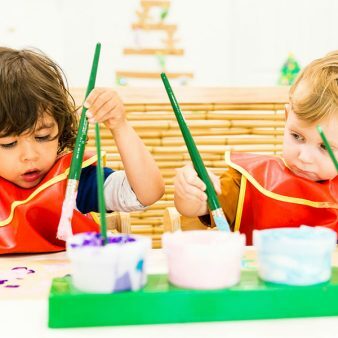 We are a small community focused preschool enrolling 45 children per day. 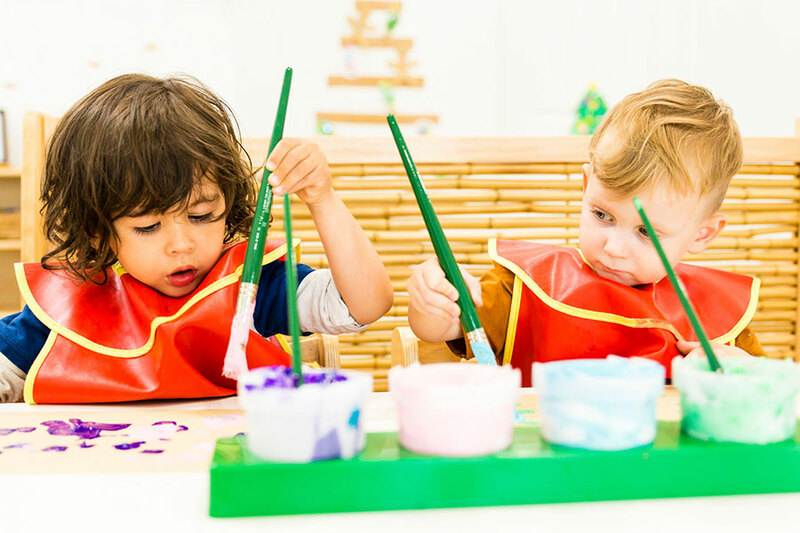 We provide an engaging preschool program in a loving, home like environment for 1.5 – 5 year olds. 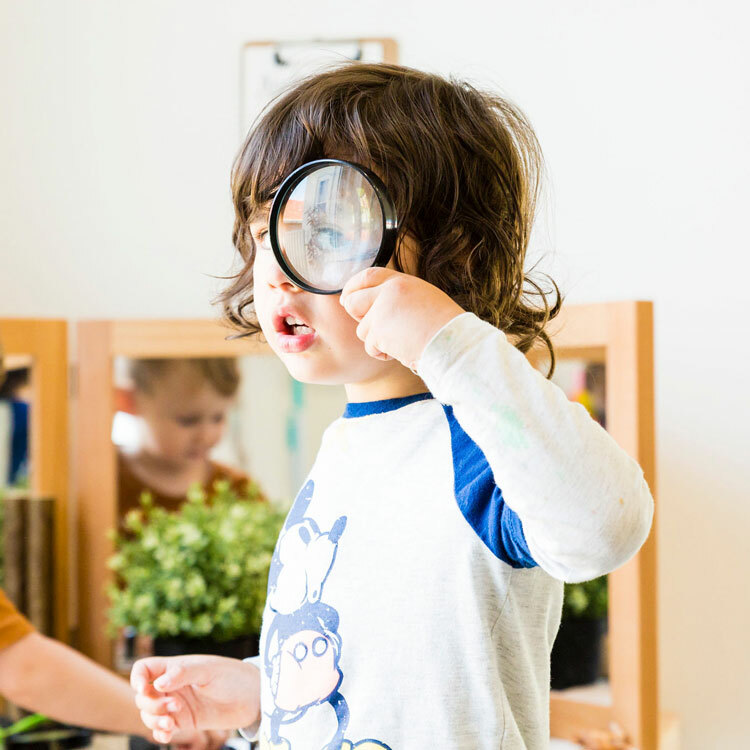 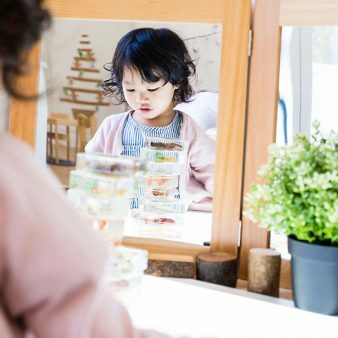 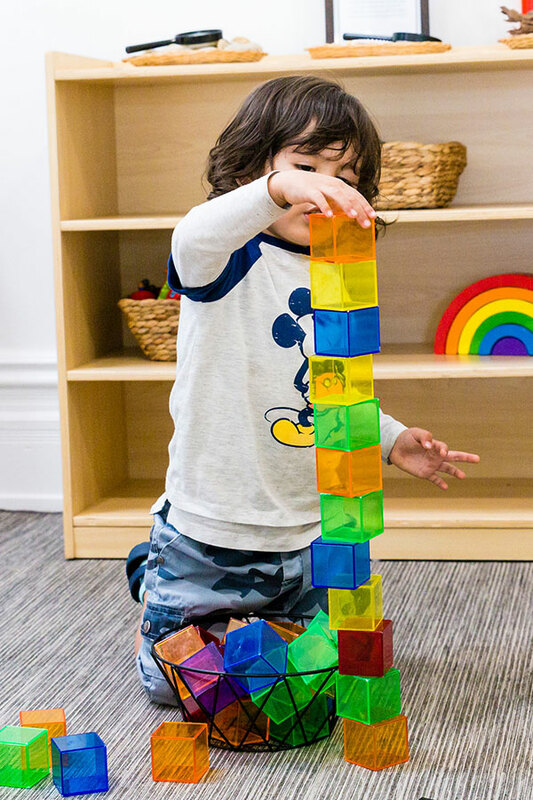 We aim to promote the development of the whole child through focusing on practical skills, collaborative play, independence, uniqueness, cultural awareness, compassion and health. 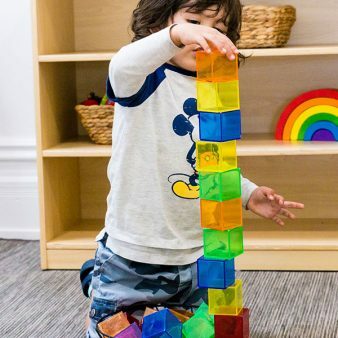 I’m so happy with my experience so far at Leaps and Bounds Highgate, After trying one other centre and visiting a couple more I knew I had found the right place as soon as I walked in the door. 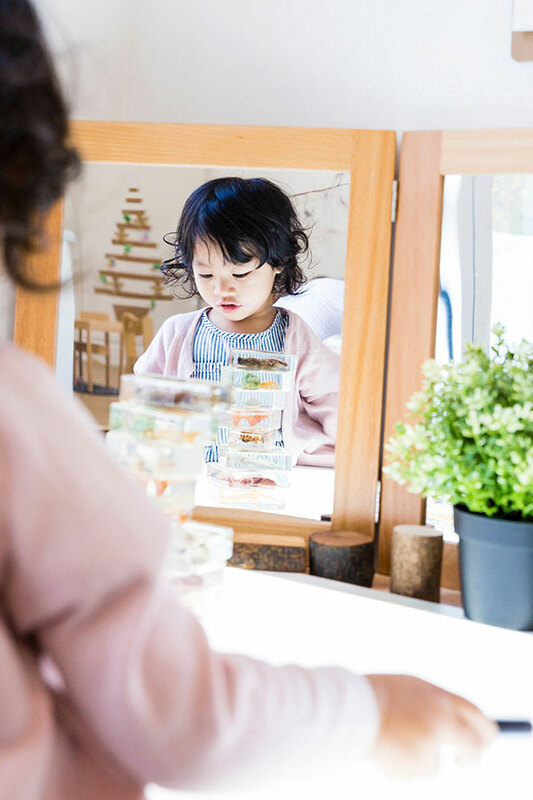 The teachers are wonderful and attentive with my son and the centre has a beautiful home-like feeling with a great focus on outdoor activities and fun learning activities.